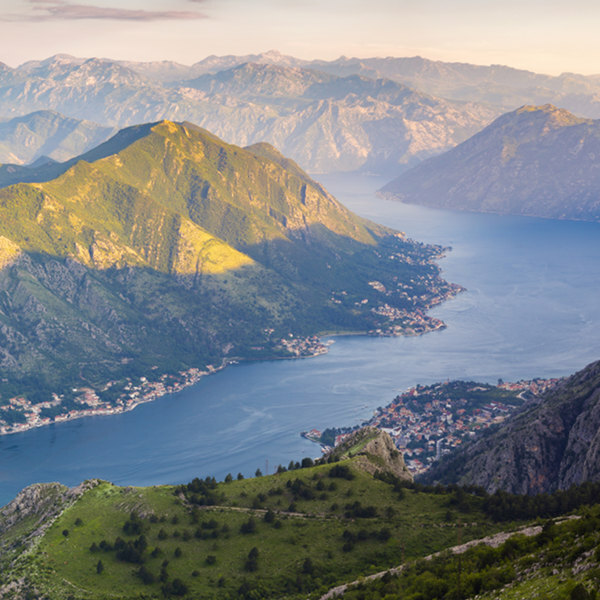 Get ready to enjoy the wonderful treasures of this small nation, because cheap flights to Montenegro are now available for a limited time! Montenegro is home to Podgorica Airport (TGD), which is a 15-minute drive from the city centre of the capital, Podgorica. Podgorica Airport serves several airlines, including Alitalia, Montenegro Airlines and Ryanair. Popular flights to Podgorica depart from Johannesburg and Cape Town. The flight duration from Johannesburg to Podgorica is approximately 14 hours and 25 minutes. South African citizens will need a visa to enter Montenegro. 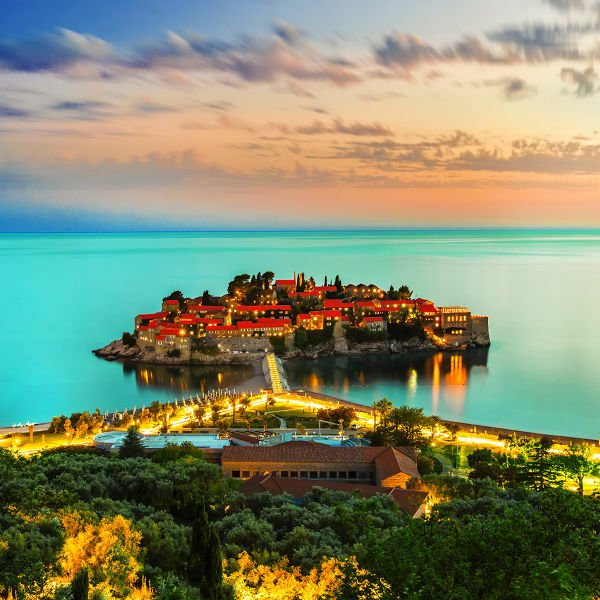 However, it is possible to visit Montenegro without a visa for up to 30 days if you have a visa from Ireland, a Schengen Area member state, the United Kingdom or the United States.